When we thought that we spent a lot of time … How much time of your day do you invest in Instagram ? Well, from now on you will add … mmm, let’s say a few more hours. 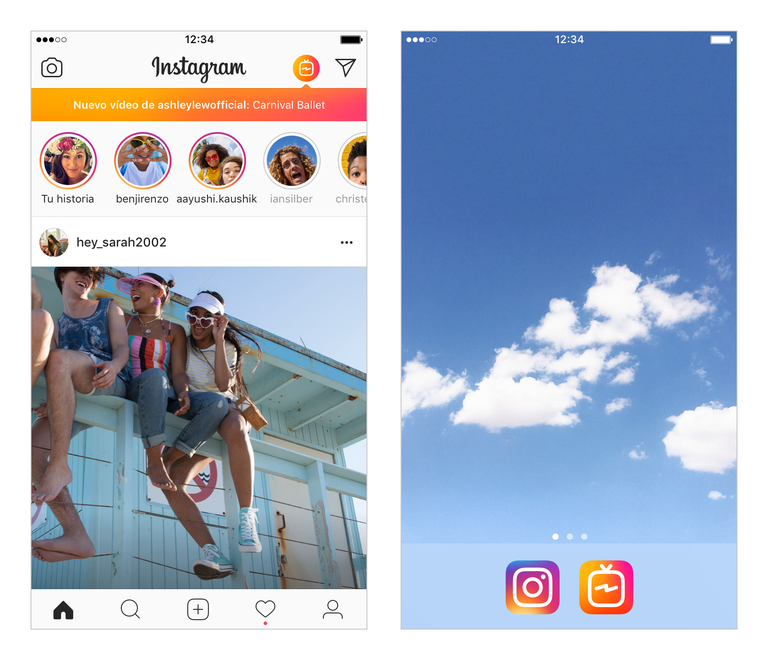 The popular social network recently launched IGTV, an update with which they hope to revolutionize video applications, or in a few words, lash out at YouTube and other platforms. 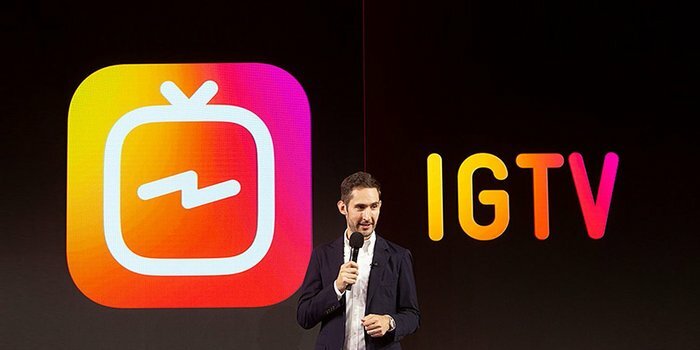 What is Instagram TV about and what can you do now? The format of the video is designed especially for mobile phones. They are full screen and vertically. You can access from the home screen. You will also easily see the videos of this type published by the people you follow and some others that you consider of interest. Like the usual publications, you can also like, comment and send these videos via direct message. As it happens on YouTube , it will work as a species of channels where each user will publish their content. You can download the videos. “Soon, you don’t even see me — it becomes not about the selfie, but about the scale of the environment I’m in.” —Traveling drone photographer Renee Lusano. Update your app now to watch our IGTV channel, and experience Renee’s drone selfies. Will instagramers end up with youtubers? 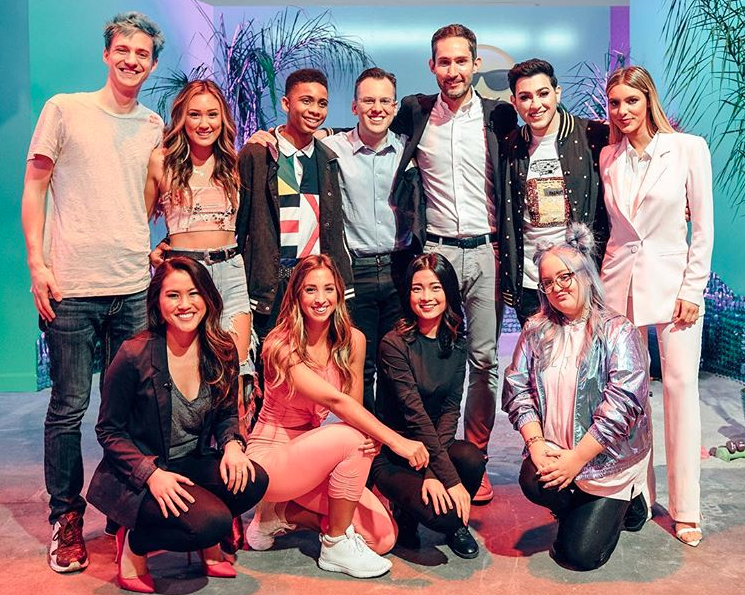 For the launch, Instagram appealed to well-known influencers to publish their first videos in this style. Virgil Abloh (@virgilabloh), artistic director for the Louis Vuitton man line , launched an exclusive documentary about his work on the brand, and Lele Pon s (@lelepons) will launch the first cooking show using IGTV.